The city must survive. At any cost. 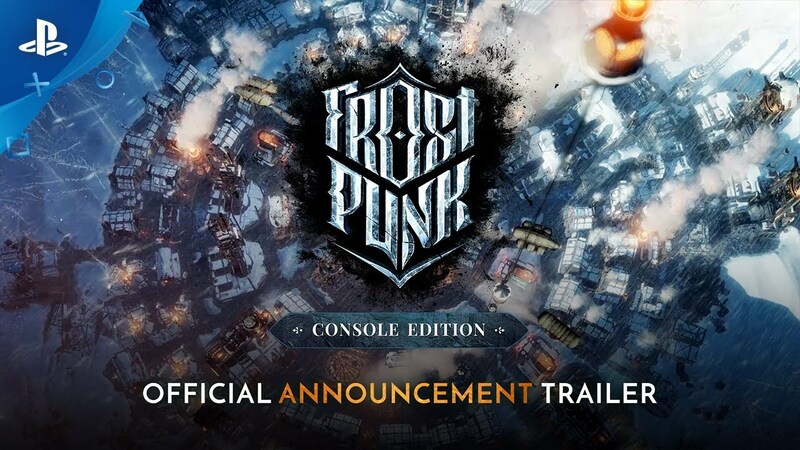 Frostpunk: Console Edition is a game of society survival coming to PlayStation this summer. Sometimes it’s easier to picture a game in one’s mind with a genre, but in this case the genre is something you might not have seen before. I wouldn’t mind the gaming community using ‘society survival’ in the future to describe games offering similar experiences, but with this one we’ve created a blue ocean. 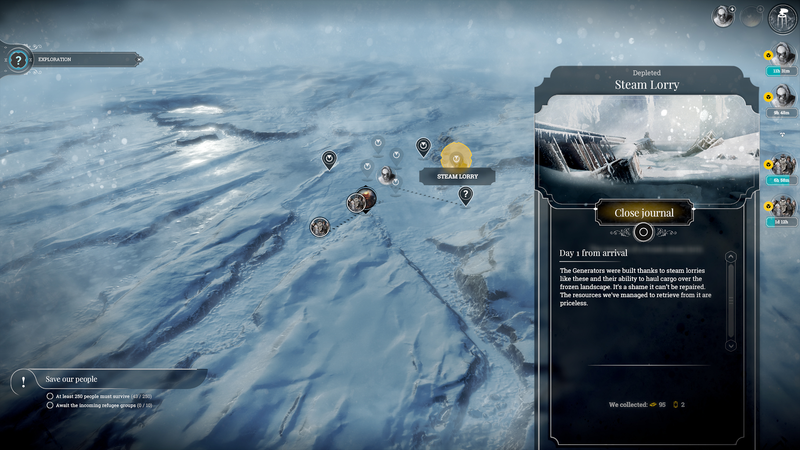 Frostpunk tells an alternate story of XIX-century industrial revolution, where for unknown reasons our planet went into an extreme ice age, bringing destructive winters and an eventual collapse of civilization. Governments fall and humankind faces the threat of extinction. 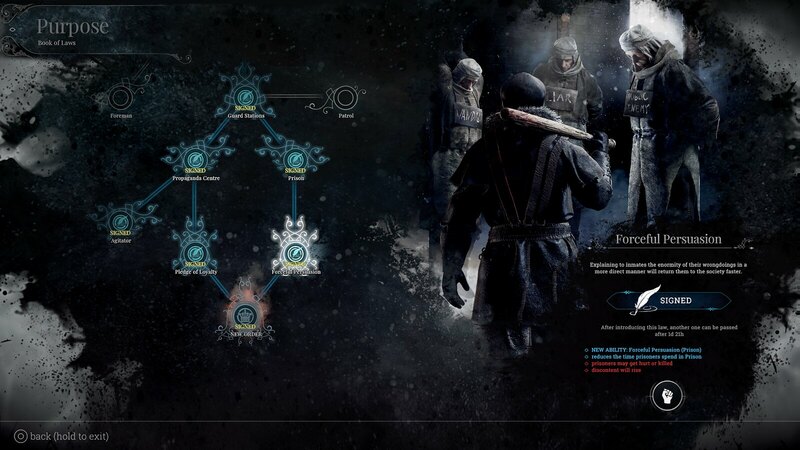 Your role is to lead a group of survivors — possibly the only remnants of British Empire in a Victorian era. People under your command try to form an organized society that adapts to unforgiving conditions and your vision is to create a new civilization, hopefully capable of surviving the overwhelming cold. “The city must survive” — this sentence drove us, at least partially, throughout the creation of the game. As the leader of possibly the last society on Earth, you build and manage its last source of hope — the city of New London. Careful planning, expansion, resource management and the overall creation of the infrastructure surrounding a huge coal-fueled generator — this is how you ensure your survival. But then, it is all about your people: hundreds of workers, engineers and their children who need to be led and ruled to efficiently fight the devastating frost. As the leader, you rule by introducing laws and customs that make society function in a way you believe is the right one. Or sometimes with laws that make people obedient to your voice — the one and only right voice. And don’t think it’s easy. 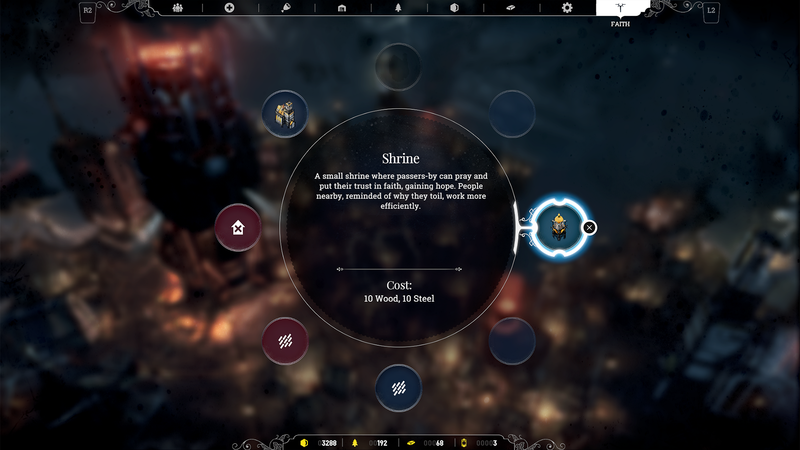 The game is going to challenge your strategic thinking and test your moral spine. 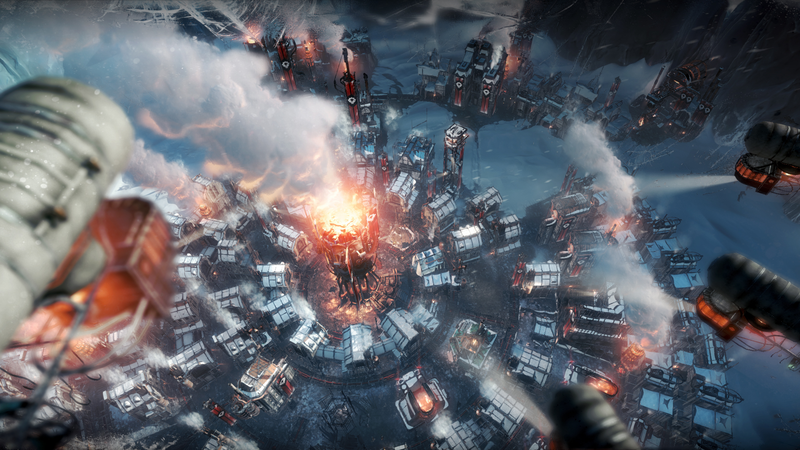 In Frostpunk, “The city must survive” often serves as the only imperative. Excited you guys are bringing this to PS4, can’t wait!! Wow I remember seeing this game on other gaming sites for PC and it looked awesome. Can’t wait to play it on PS4! Finally! This war of mine was an awesome experience. I am definitely excited to experience a new adventure from such a talented studio. Yes, this sounds very good. Huge fan of the Mass Effect type games. Thrilled to see this coming to PS4. Thanks for porting it Team. Hell yes! Will definitely be picking this up! What does societal survival game mean? That was a cool trailer, but how does it play?